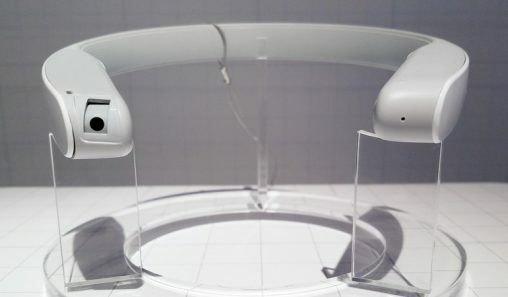 Audiofly is a true Australian success story. After launching in Perth three years ago and taking on the world, it has now opened its first retail boutique and collaborated with superstar DJ Tiësto. 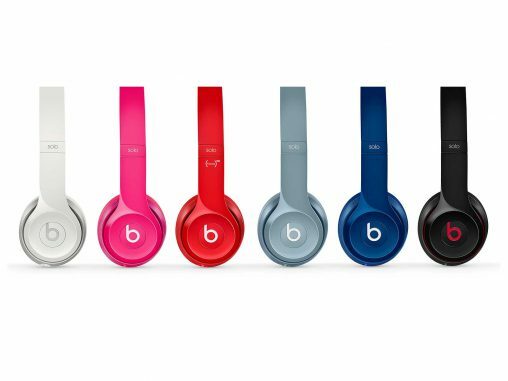 Beats Electronics, the audio brand co-founded by rapper Dr Dre and recently acquired by Apple, has released new colourful ranges of headphones and earphones.